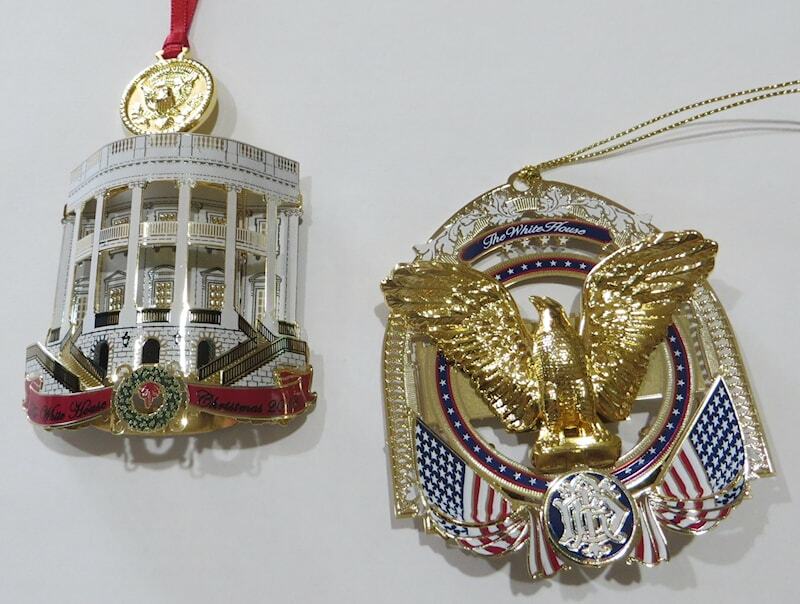 The 2018 Official White House Ornament honors Harry S. Truman. One side of the ornament features the Truman Balcony, and the other side features his renovated Blue Room. 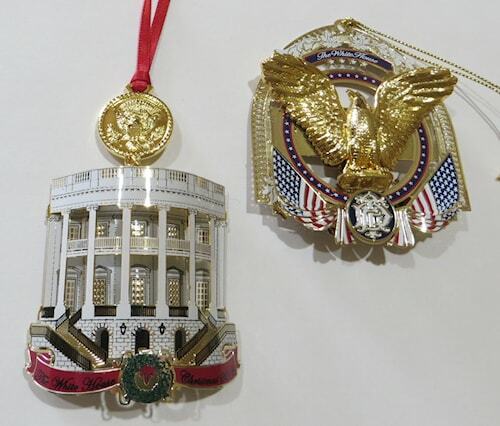 The 2017 Official White House Historical Association Christmas Ornament honors the administration of Franklin Delano Roosevelt. The gold eagle replicates the eagle on the podium at FDR's first Inauguration.